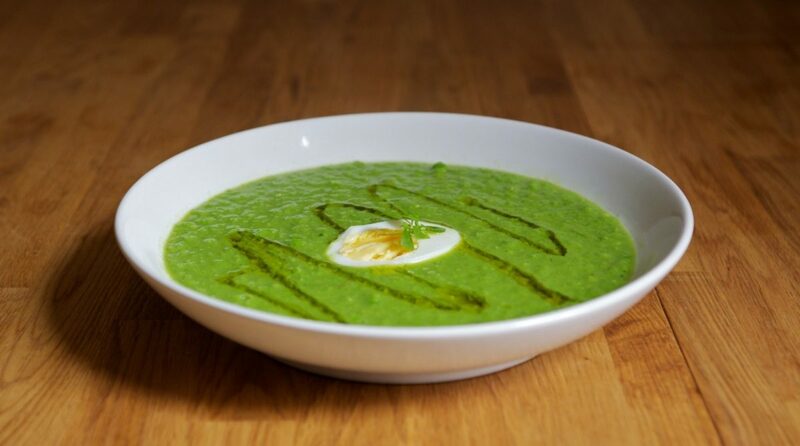 Oh my, Pea soup looks delicious. Hurrah to working from home, this has to be lunch today. Is 9am too early for lunch o’ clock? As long as you’ve had breakfast, it’s _never_ too early to start thinking/cooking lunch!